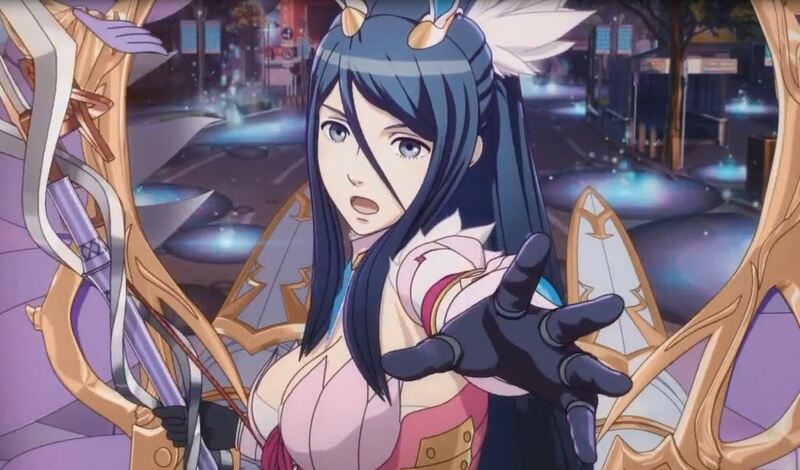 Tokyo Mirage Sessions #FE is an odd crossover project between the Fire Emblem and Shin Megami Tensei franchises that no one expected. While it was not what most people wanted (including myself, a darker R.P.G. ), this game proves the two can easily combine for great gameplay. The story, however, mostly falls to the wayside due to its straightforward predictability, but there are a few little surprises here and there; this is a shame because both series are known for deep, great storytelling. So without further ado, let’s get started. *Warning – There are some minor spoilers!